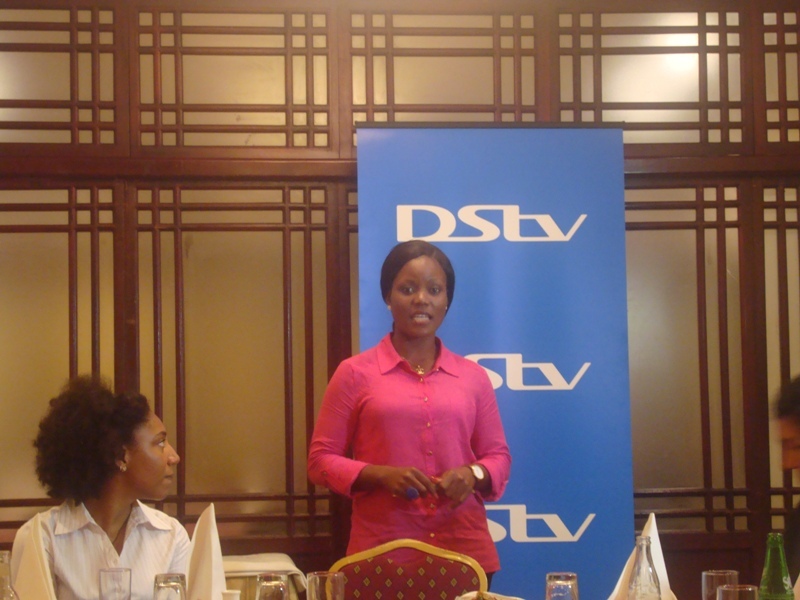 On Tuesday, 19th November 2013, the Management of Multichoice Ghana Limited hosted the 2013 CNN Multichoice African Journalist Award winner for TV News Bulleting, Ms. Gifty Andoh Appiah of Multi TV and award nominee Ms. Rebekah Adwoa Awuah of Ghana Television at an informal lunch. 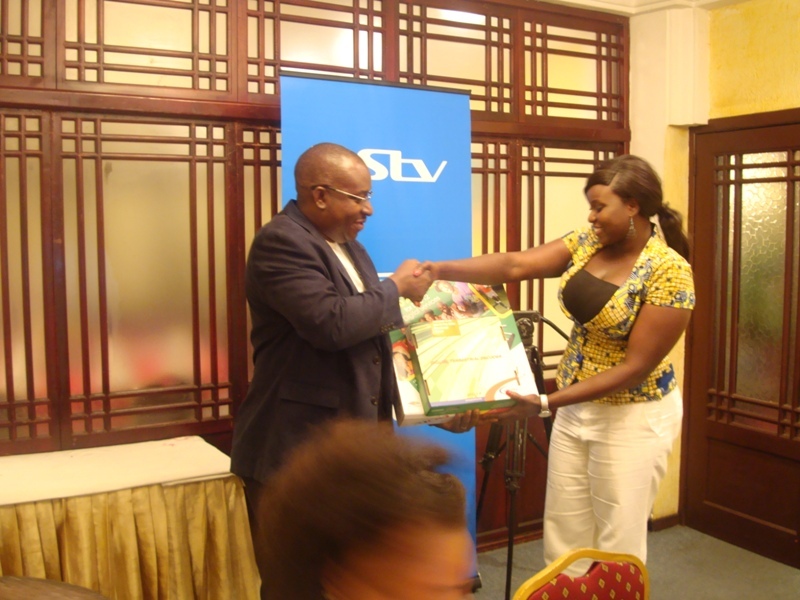 The lunch, held at the Imperial Peking Chinese Restaurant was to congratulate both journalists for their achievements at the 2013 CNN Multichoice African Journalist Awards. In attendance were Mr. Cecil Sunkwa-Mills, the General Manager of Multichoice Ghana Limited, the Director General of the Ghana Broadcasting Corporation Mr. Albert Don Chebi and Mr. Rayborn Bulley, Acting Head of Current Affairs, Radio News at GBC Radio. 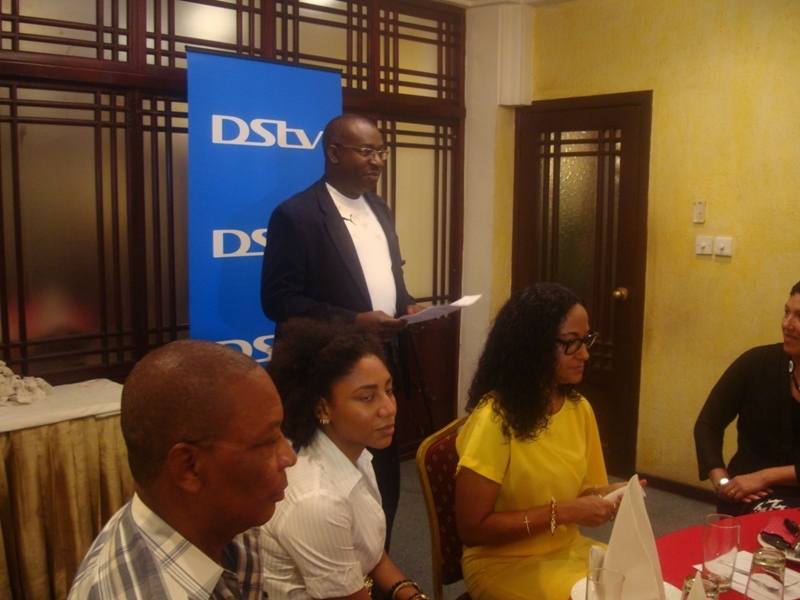 Other attendants included Ms. Emma Morrison, News Editor at Multi TV and managers of Multichoice Ghana Limited: Ms. Anne Sackey, Marketing/PR Manager, Mr. Felix Ahonzo, National Sales Manager, Mr. Kingsley Afful, GOtv Country Manager and Mrs. Queensley Manu, Human Resources Manager. The Director General of the Ghana Broadcasting Corporation, Mr. Albert Don Chebi and the News Editor at Multi TV, Ms. Emma Morrison, congratulated the two journalists and urged them consider this achievement as a challenge to work harder in order to be recognized on the international stage. 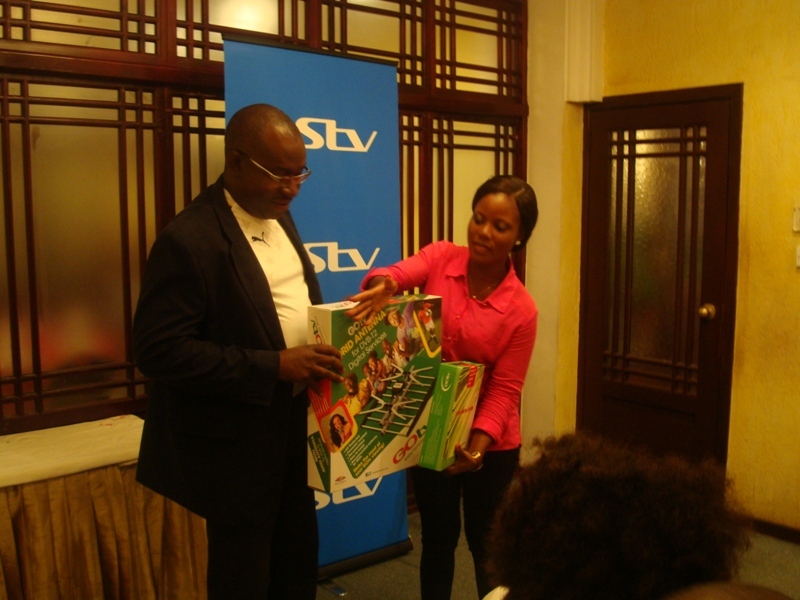 Ms. Gifty Andoh Appiah and Ms. Rebekah Adwoa Awuah expressed their gratitude to Multichoice and CNN promoting healthy competition amongst African journalists as well as giving them the opportunity to share their stories with the rest of the continent. The CNN Multichoice African Journalist Awards is a collaborative venture between Multichoice Africa and CNN and over the years, has become the most prestigious awards on the continent and the dream of every African journalist is to win an award or be nominated. The key objective of the CNN Multichoice African Journalist Awards is to reinforce the importance of the role of journalists in Africa’s development as well as to reward, recognize and encourage journalistic talent across all media disciplines around the continent. 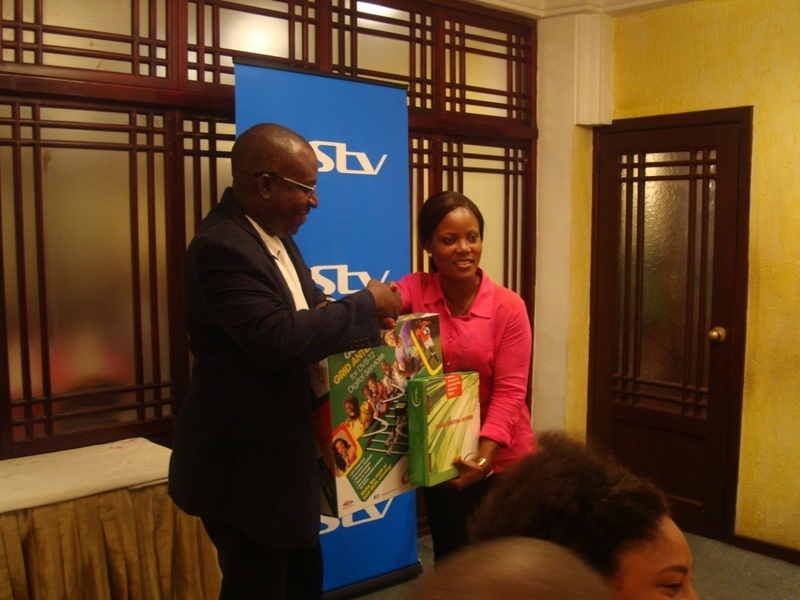 The two journalists were each presented with a GOtv decoder, GOtenna (outdoor antenna) and 1 month subscription to GOtv Plus. 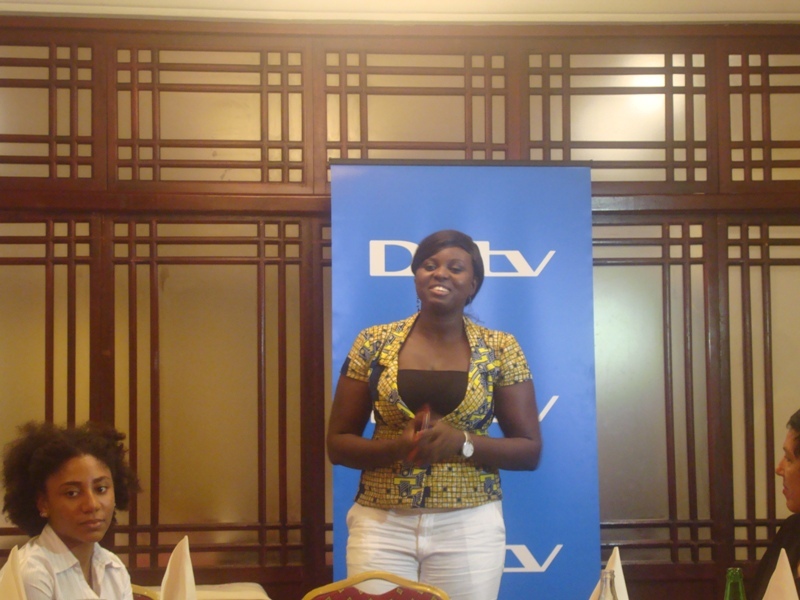 Multichoice Ghana hosts 2013 CNN Multichoice African Award Winner & Nominee 0 out of 5 based on 0 ratings. 0 user reviews.